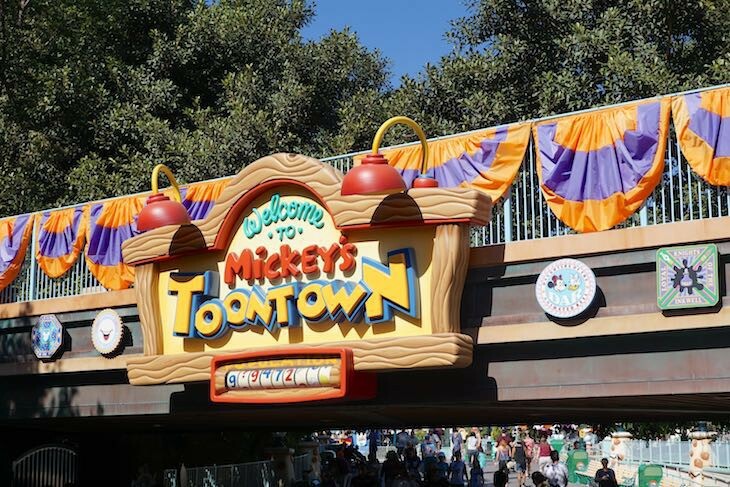 Mickey's Toontown is a wacky metropolis with lopsided buildings filled with surprises. 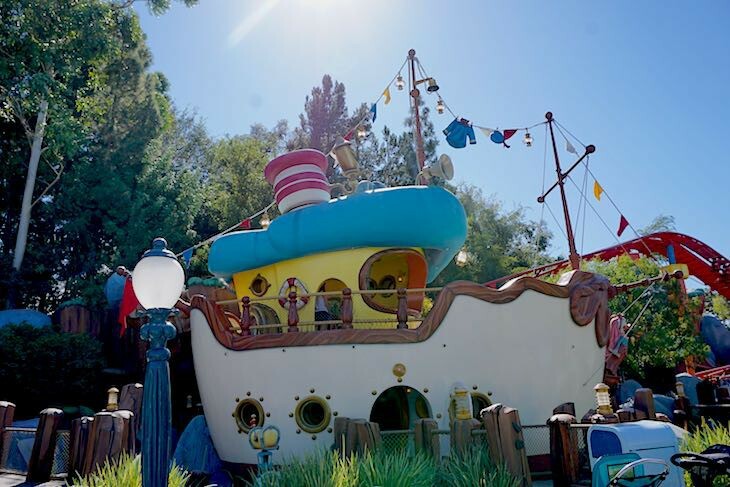 Visit the delightful homes of Mickey, Minnie and other classic Disney characters. 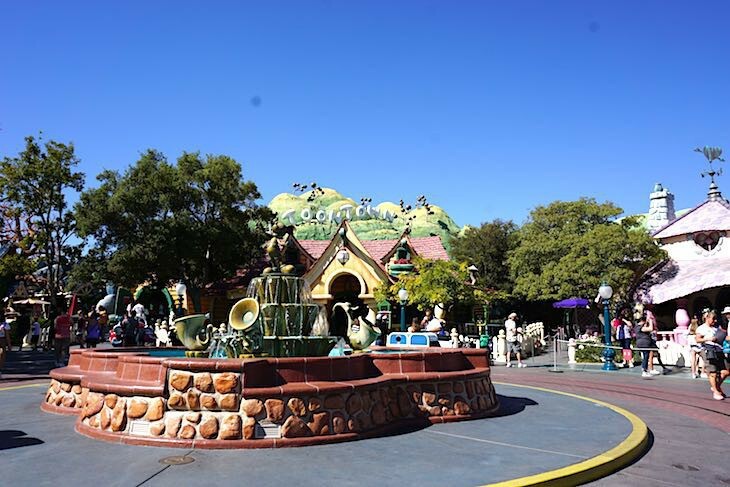 Hop on Roger Rabbit's Car Toon Spin for a crazy spin through the streets of Toontown. 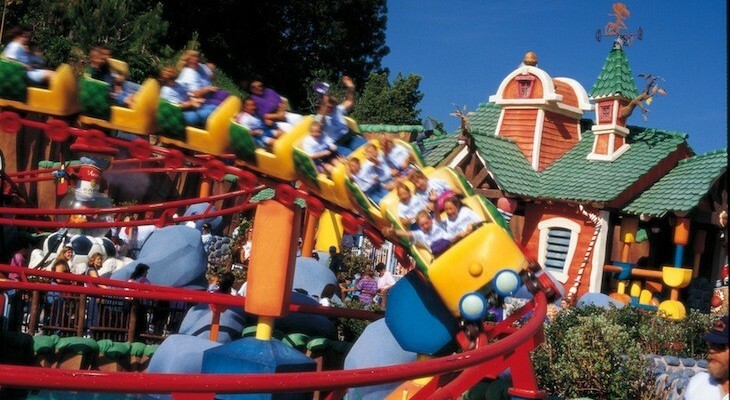 Zip around on Gadget's Go Coaster and keep your ears open for talking mailboxes! And don’t forget to check out Toon Square where the "Clockenspiel" goes wild every half hour.